Have you bought your tickets yet to our special fundraising event, Champagne and Schumann? 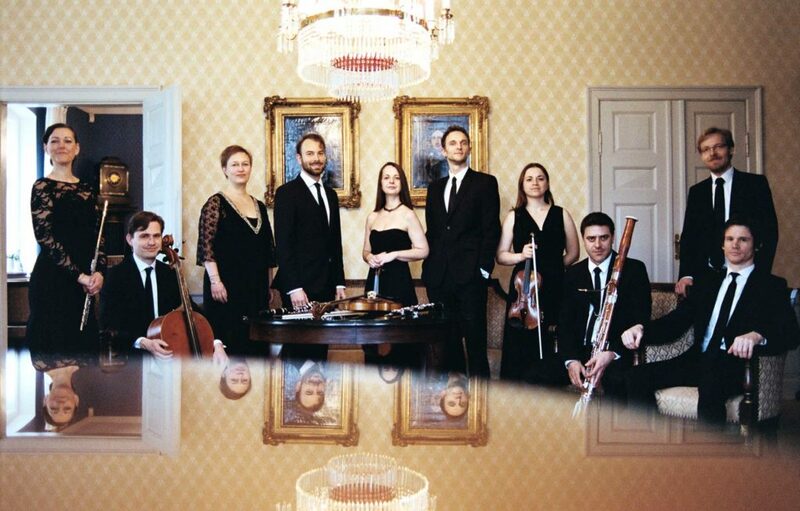 Join us for an incredible evening of sparking wine, delectable bites, and the BC debut of the award-winning Ensemble Midtvest from Denmark! 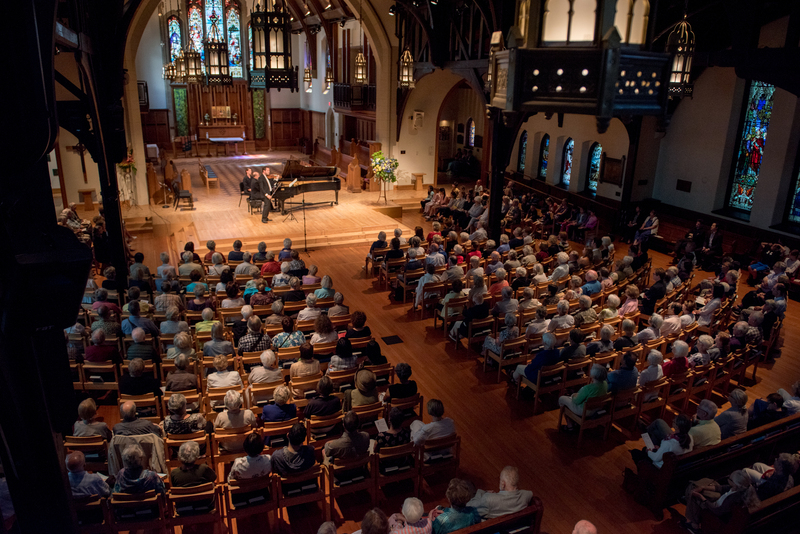 We are lucky to nab them in their North American tour with stops at Carnegie Hall, throughout the States — and here in Vancouver! The innovative ensemble brings together magic everywhere they perform: On May 4th, our audience will be treated to a rich program of mixed instrument ensemble works such as: Brahms’ rarely heard horn trio; a secret love and admiration society between Brahms and Clara Schumann is explored in the latter’s trio; and a rarely heard gem by Prokofiev featuring a sextet with two violins, viola, cello, piano, and clarinet! Come join us for a night of fun, music, and incredible prizes! Tickets are available here.